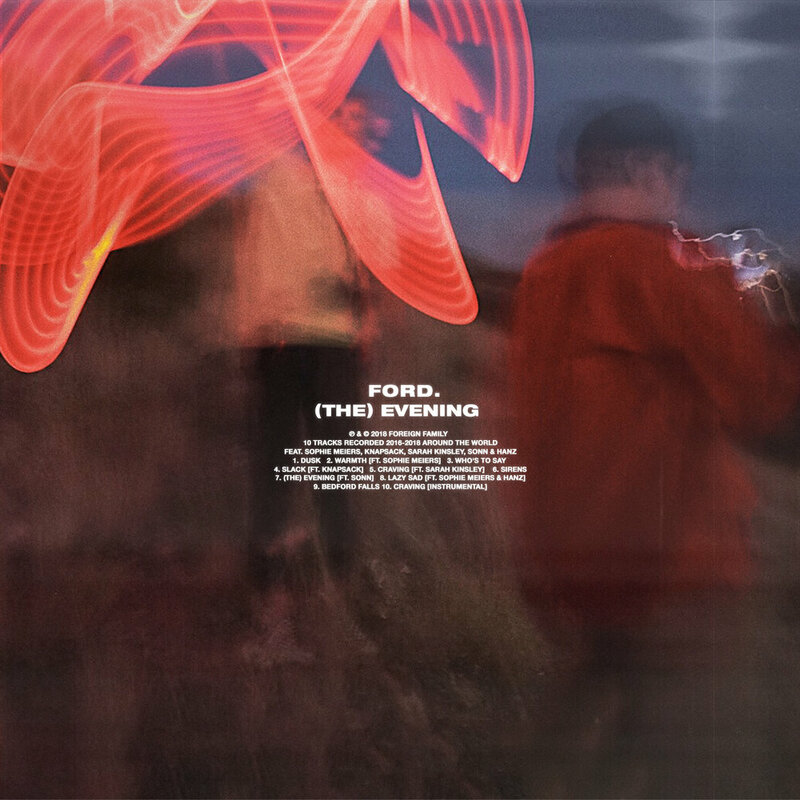 THE DEBUT ALBUM FROM FORD. IS OUT EVERYWHERE! Recorded around the world from 2016 - 2018, (The) Evening is a must listen.